This post was provided by Nuur Hasan. One of the most prominent changes in iOS 10 is the conversion of iMessage into an app platform. Due to this change, you can easily install specific apps within iMessage, which would help you to use those special apps inside the main app. The most exciting feature is that it lets you play in-app games with your friends. Here are the seven best iMessage apps for iOS 10. 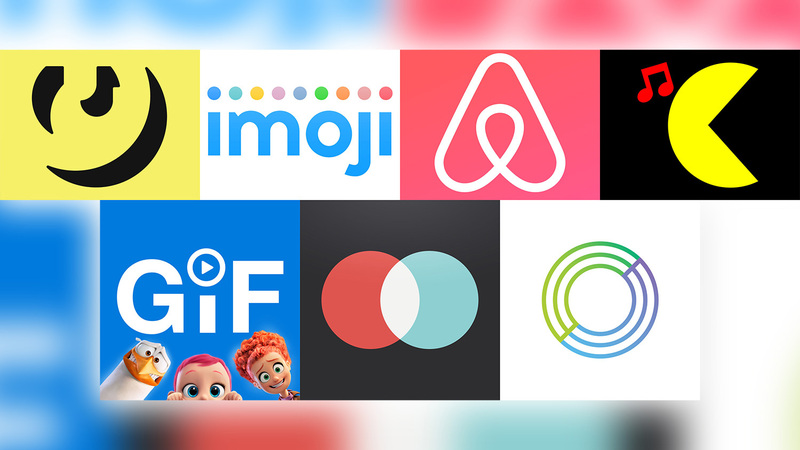 Simply put, iMoji is an iOS app that allows you to “search, share and discover digital stickers.” The app is completely free and probably the most useful one on this list. Thanks to blogger Sam Muray for suggesting iMoji! This fascinating app is available for $0.99. This excellent app is available for download for just $2.99.